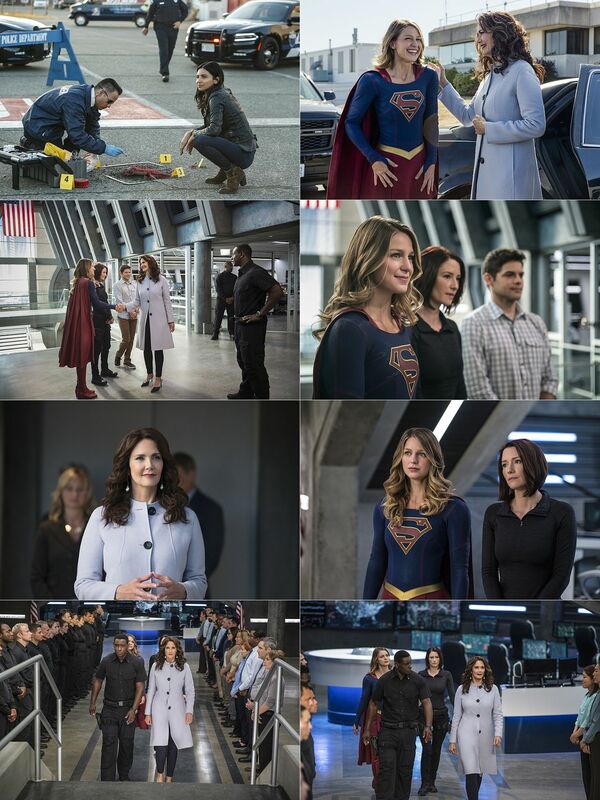 Episode Title: (#203) "Welcome to Earth"
LYNDA CARTER ("WONDER WOMAN") LANDS IN NATIONAL CITY AS PRESIDENT OLIVIA MARSDIN - An attack is made on the President (guest star Lynda Carter) as hot-button, alien vs. human rights issues heat up in National City. 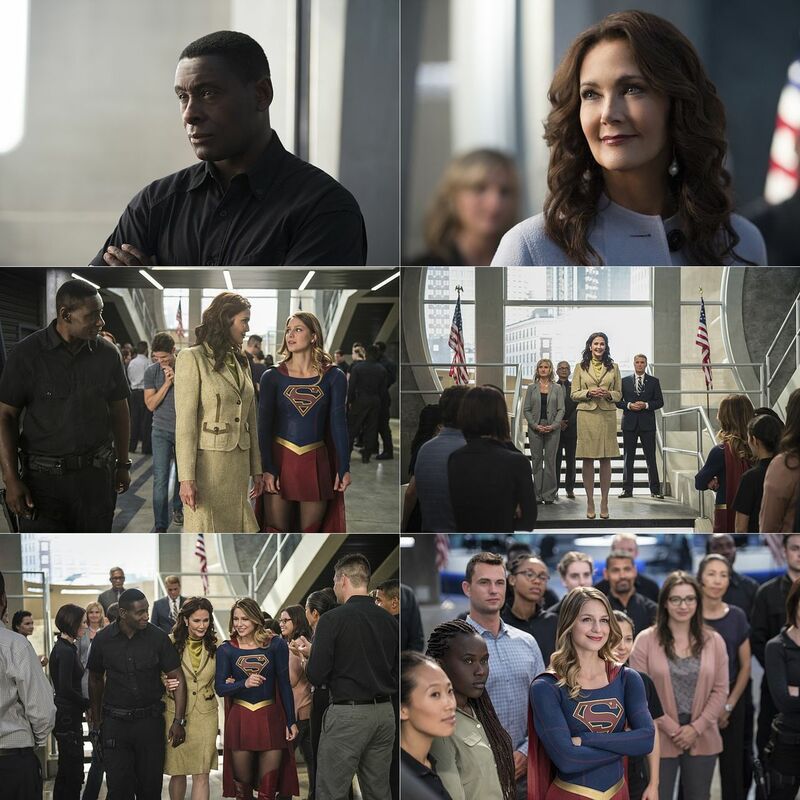 Supergirl (Melissa Benoist) and the DEO are assigned to protect the President and bring in the responsible party. 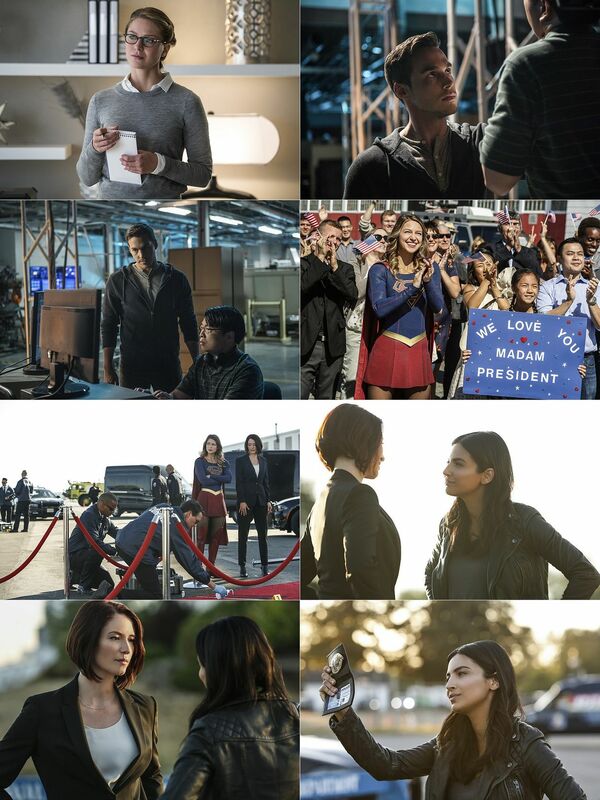 Alex (Chyler Leigh) teams up with Detective Maggie Sawyer (Floriana Lima) to investigate the case while Kara searches for a recently escaped Mon-El (Chris Wood), who she fears may be the alien behind the assault.